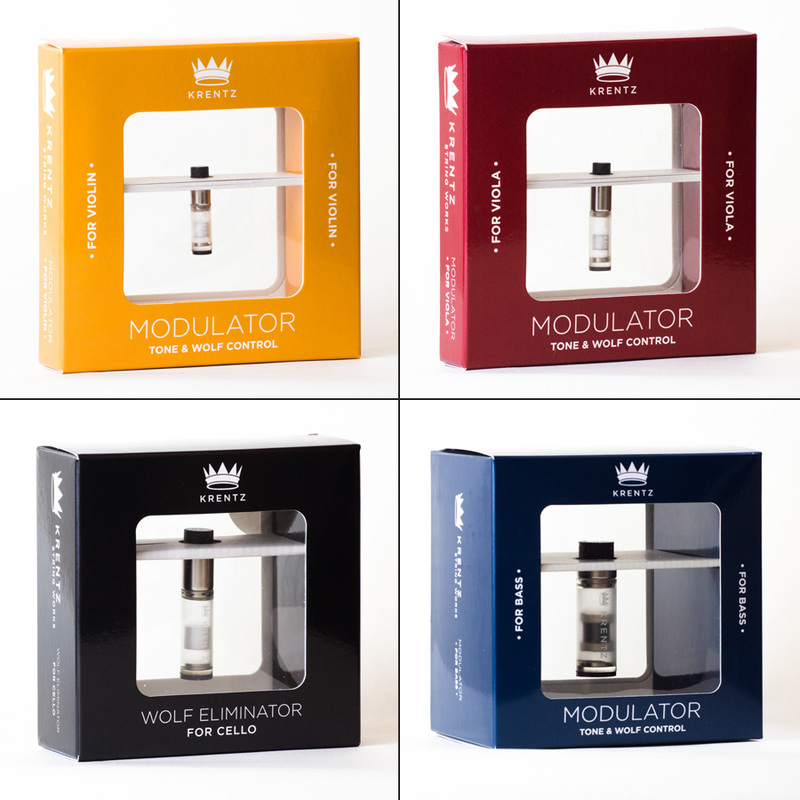 Please Note: Past customers may recall two Cello Modulator models: Slim and Regular. The Regular model has been discontinued. 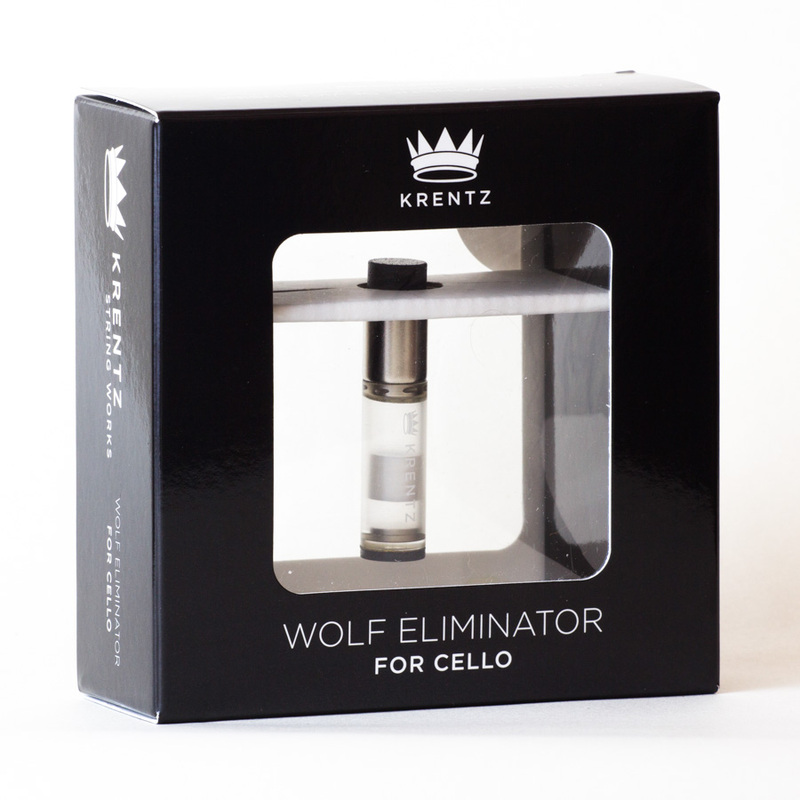 The slim model fits nearly every cello and provides the same great tonal enhancement and wolf-killing that is the Krentz Modulator. 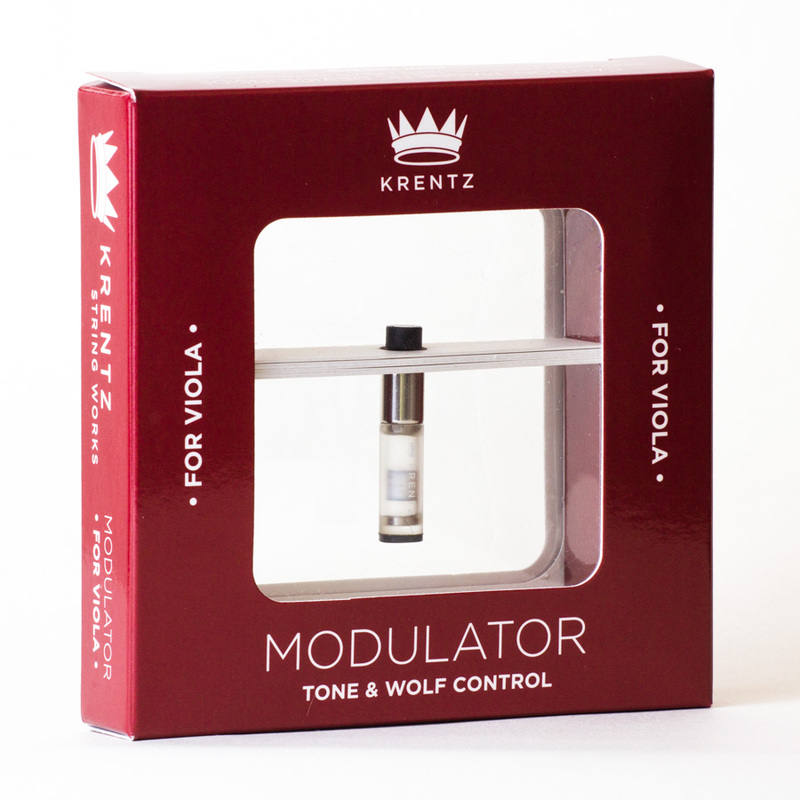 The Krentz Modulator changes, rather than absorbing vibrations from the top of the cello. 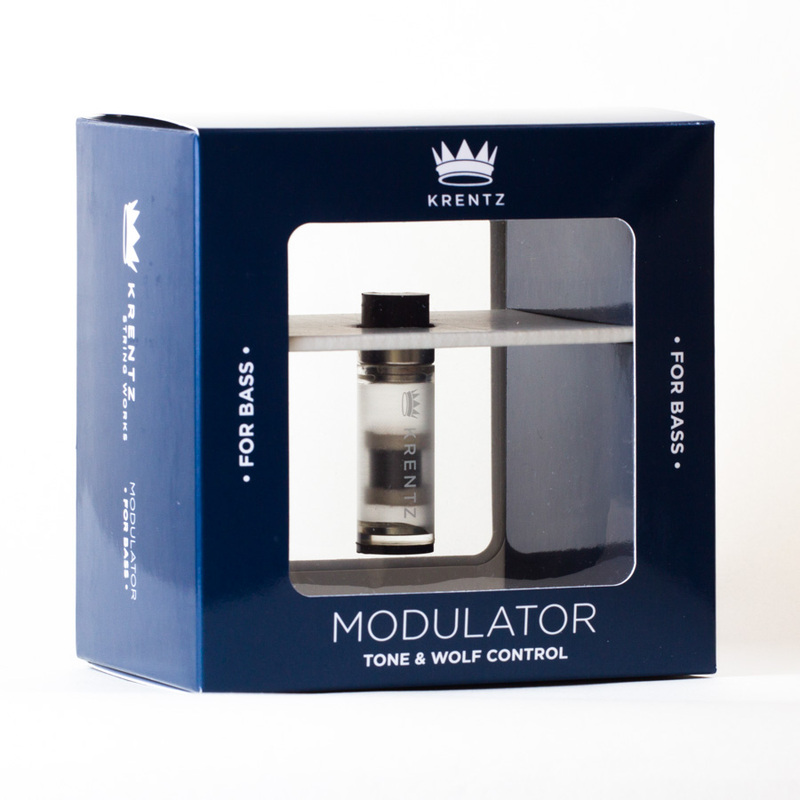 As a result, there is no depreciation in sound quality. 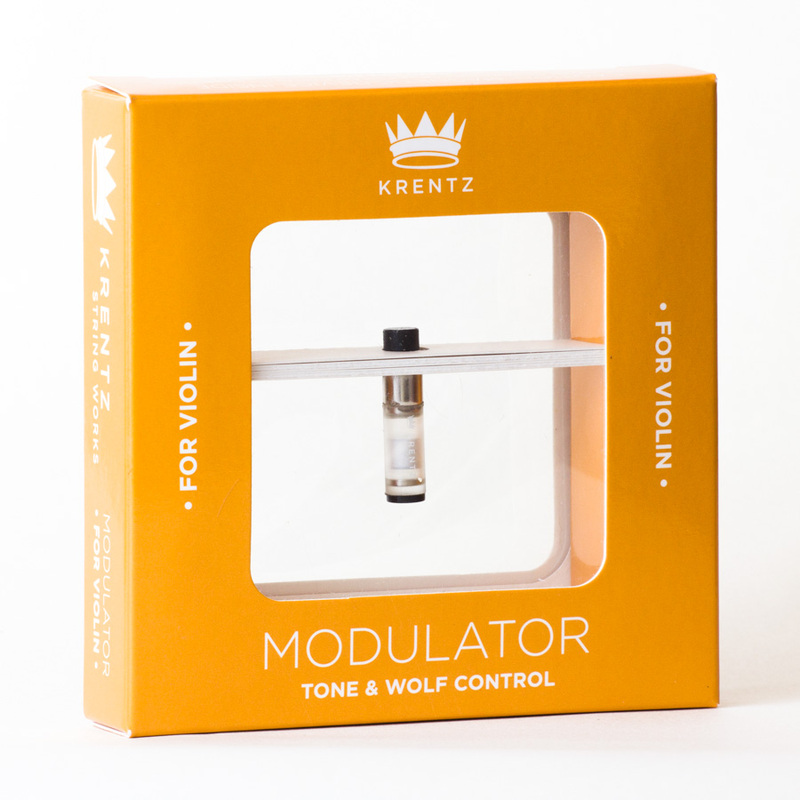 Rather, the device actually increases the efficiency of the instrument, allowing the musician to subtly control important aspects of the instrument’s tone. *In very rare cases, the handmade varnish made by a small number of modern makers is very soft and does not fully cure for years. This is likely not intentional. 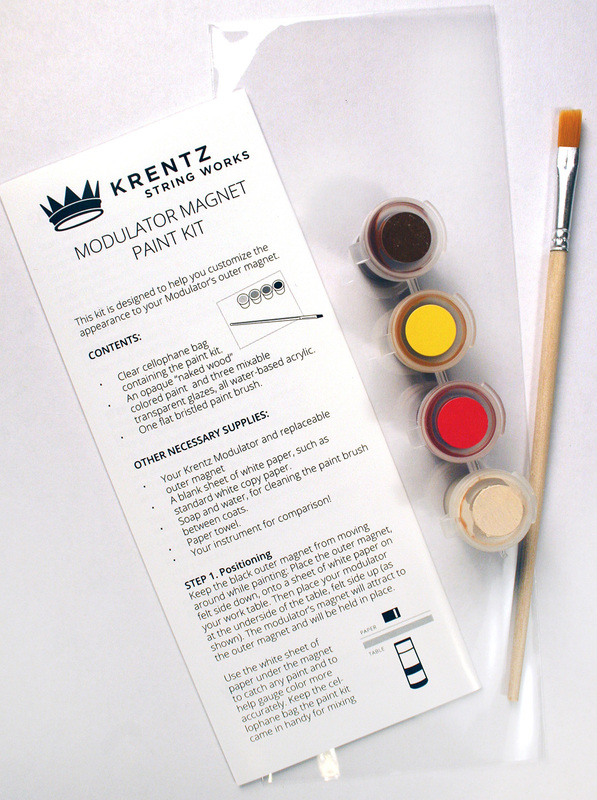 These instruments may develop a mark on their soft varnish. 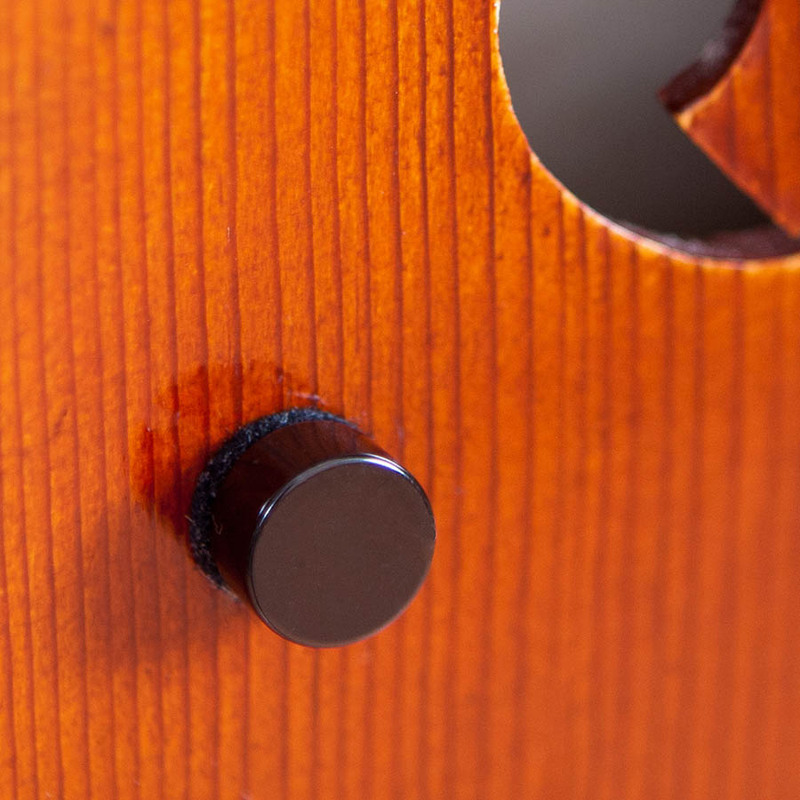 These marks can be French polished out, but further use of the Modulator is at the player’s discretion.